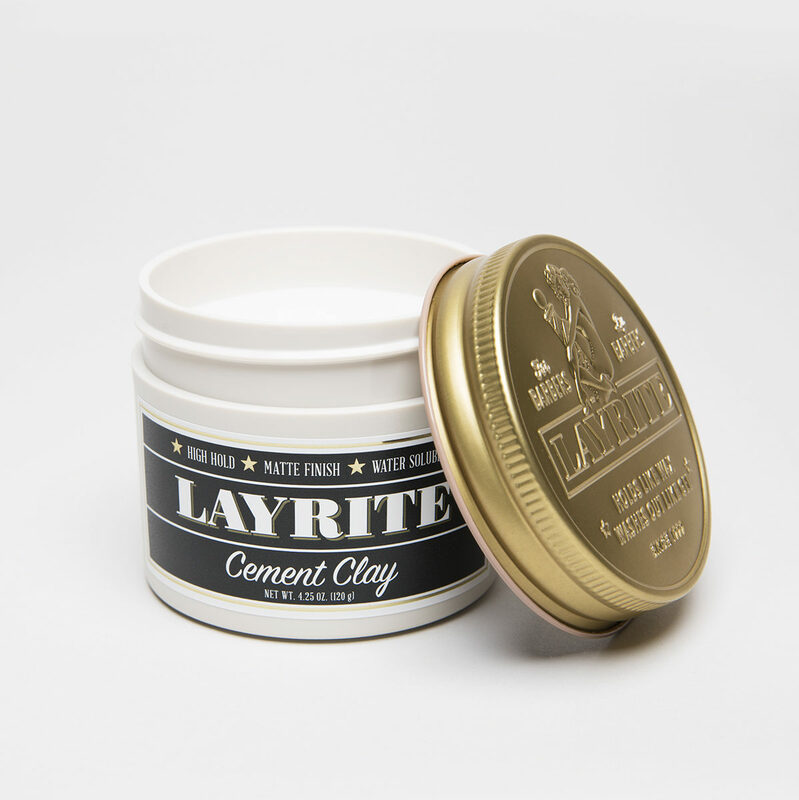 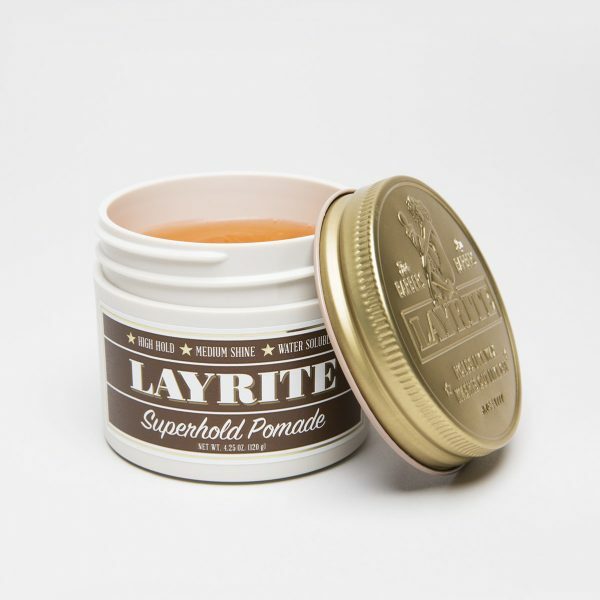 Layrite Super Hold Pomade is a water-based pomade. 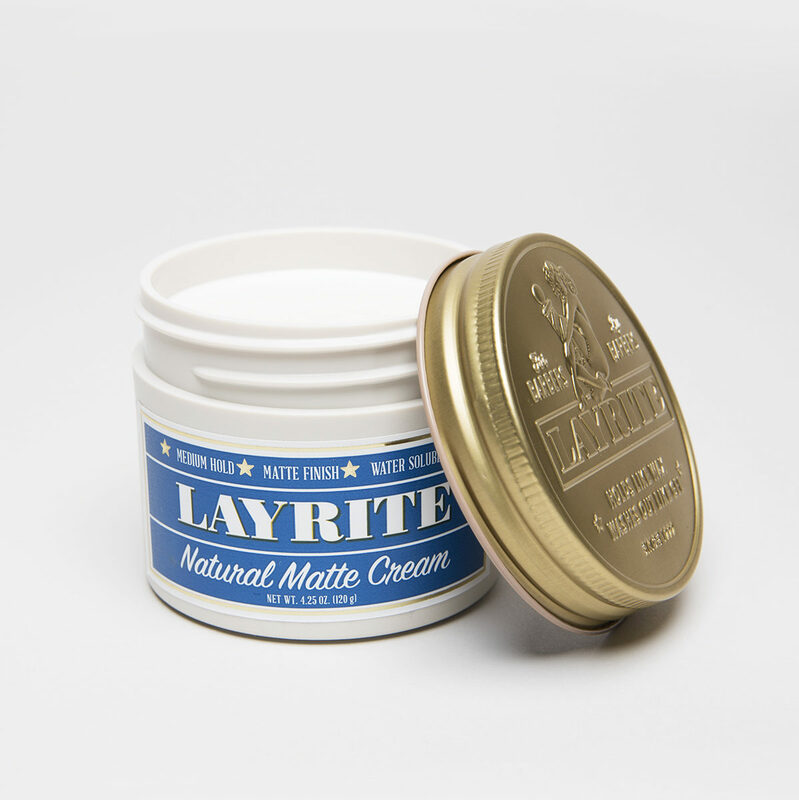 Holds like a wax, but rinses out with water. 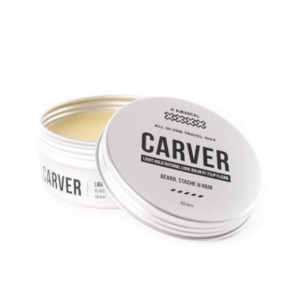 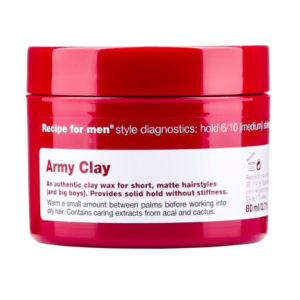 Used to tame curly or thick hair.